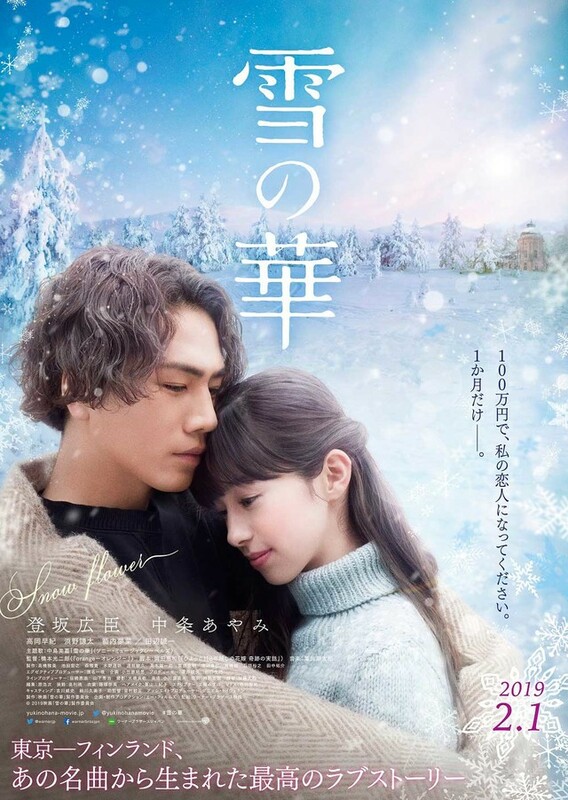 Snow Flower is a 2019 Japanese movie. Snow Flower is a 2006 South Korean (SBS) drama series. Snow Flower is a 2000 South Korean (KBS) drama series.